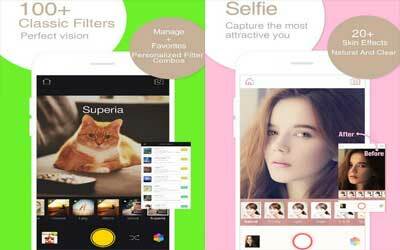 Previous version Camera360 Ultimate 8.9.5 apk for Android will help you to downgrade or install older app easily. This is one of the best Photography apps. [Bug Fix] This version fixes the problem of some photos lost when users take pics at their first time.